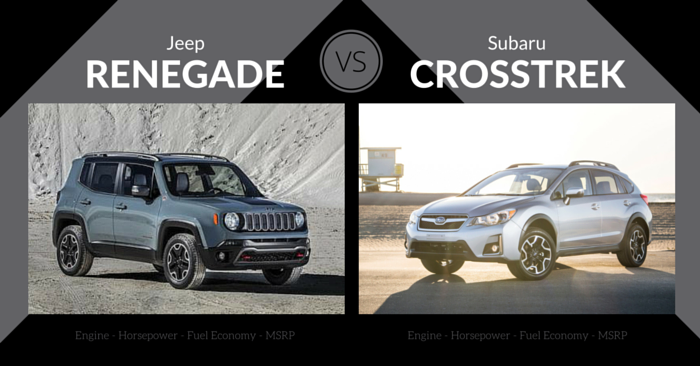 Full-size SUVs are sometimes forgotten in today’s vehicle market as the popularity of crossovers skyrockets. For those needing maximum space and towing capacity, anything less than full-size doesn’t cut it. 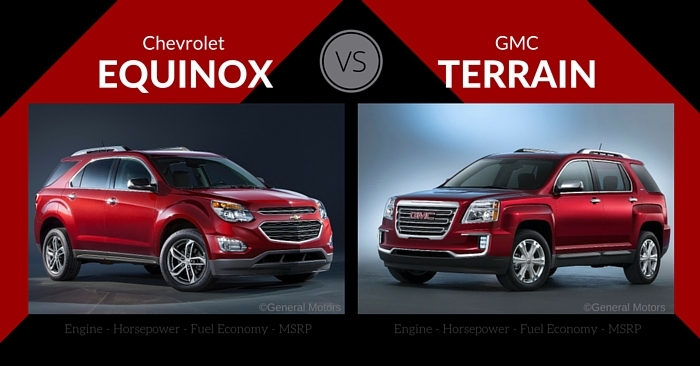 While the full-size SUV market is largely dominated by US carmakers, Toyota and Nissan both have intriguing options. 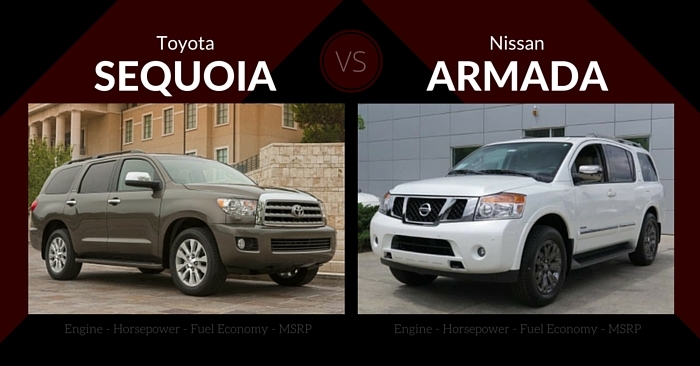 Today we are comparing design, specs, safety, features, and performance of the Toyota Sequoia vs Nissan Armada to see which SUV best fits your needs. The 2016 Toyota Sequoia is a large, truck-based SUV. 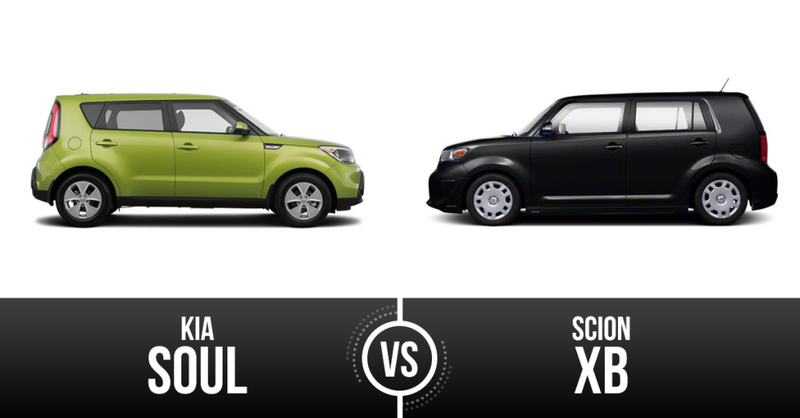 Its exterior lines and corners are rounded, giving the Sequoia a bulky, muscular, and inflated appearance. Those familiar with styling on the Toyota Tundra pickup will recognize many similarities in design personality between Toyota’s truck and SUV. 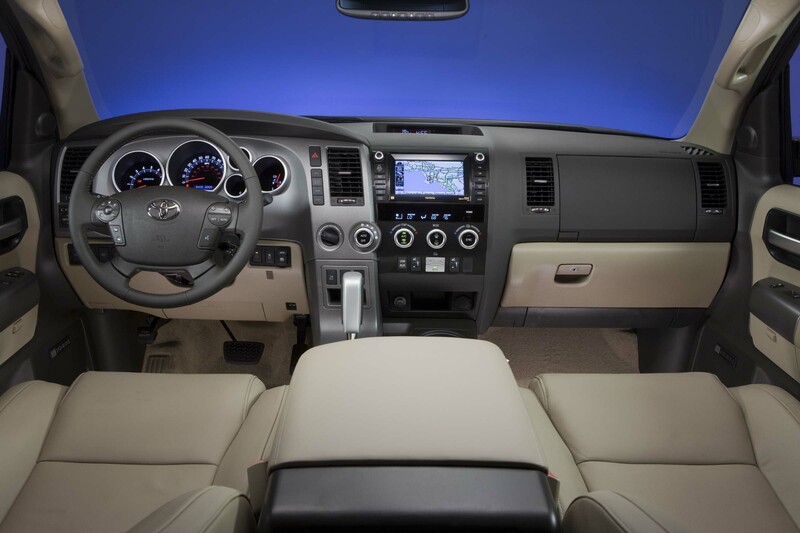 Inside the 2016 Sequoia you’ll find a truck-like dash with large and simple controls. The design is unique and asymmetrical, split into 2 distinct sections. The materials are well-built, with the shifter and vehicle controls are shifted toward the driver, while radio and air controls are shifted toward the passenger. The front two rows will accommodate the tallest adults. Second row seating is offered as dual captain’s chairs, or as a bench seat. Third row seating is difficult to access, but will fit children and smaller adults well. The second and third rows fold flat, creating a great storage space for big cargo. Towing is easy with the 2016 Toyota Sequoia. With the 5.7L V8 as the only engine option, this year’s Sequoia can tow up to 7,400 lbs. It’s a powerful and quick engine that is very competitive in its class. Driving and towing features include multi-mode 4WD, trailer-sway control, TOW/HAUL mode, and electronically modulated air suspension. Maneuvering the Sequoia, as expected with a full-size SUV, can be difficult in tight spaces. The Sequoia’s 38-ft turning circle is commendable for the class, but could prove difficult for those unfamiliar with driving vehicles of this size. 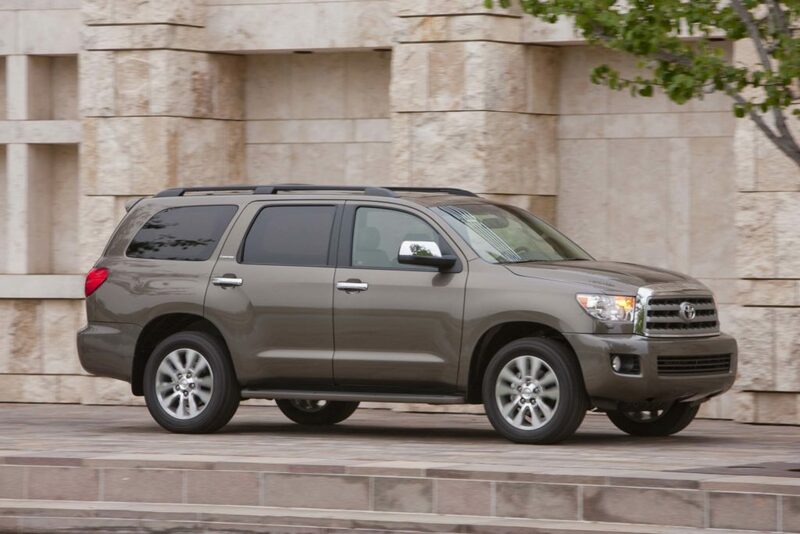 The 2016 Toyota Sequoia drinks gas quickly, due to its size and power. 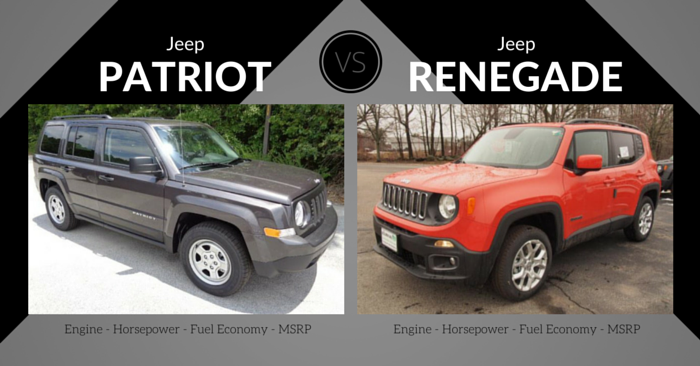 It receives an EPA estimated 13 mpg city and 17 mpg highway. These numbers are acceptable if utilizing the full capabilities of the vehicle, but don’t bode well for those wanting a simple commuter SUV. It’s been a few years since the IIHS or NHTSA has fully crash tested the Toyota Sequoia, but we expect this SUV to be very safe, due to the abundant safety features and sheer size of the vehicle. Standard safety features include stability control, traction control, ABS, brake assist, Smart Stop Technology, and more. A blind spot monitor and backup camera are available. The towing package, 8 way power adjustable seats, tri-zone AC, leather-trimmed steering wheel, and steering wheel audio and air controls come on every 2016 Toyota Sequoia. 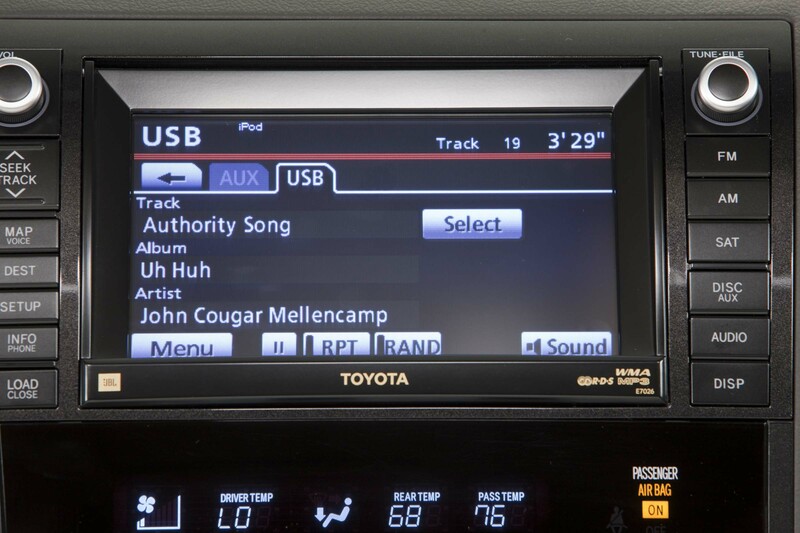 Optional features include 20-inch alloy wheels, parking sensors, backup monitor, 9-inch screen and DVD/Blu-ray player, heated second row seats, Toyota Entune infotainment, navigation, USB and Bluetooth connectivity, and more. The 2015 Nissan Armada looks strangely similar to how the Armada looked 10 years ago. There’s nothing groundbreaking or overly dynamic about the exterior design of the Armada, but it’s a straight-forward designed SUV with strong Nissan character. Huge flared fenders and high-set rear door handles characterized this large SUV. Step inside the 2015 Armada and you’ll find softer lines and more subtle design cues. Like the exterior, there’s nothing overly bold, just a straightforward, symmetrical, and functional presentation. Unlike many competitors in the class, the buttons are smaller and car-like, rather than large and bulky. Materials found in the cabin are often plastic in lower trims, feeling more budget-friendly than luxurious. 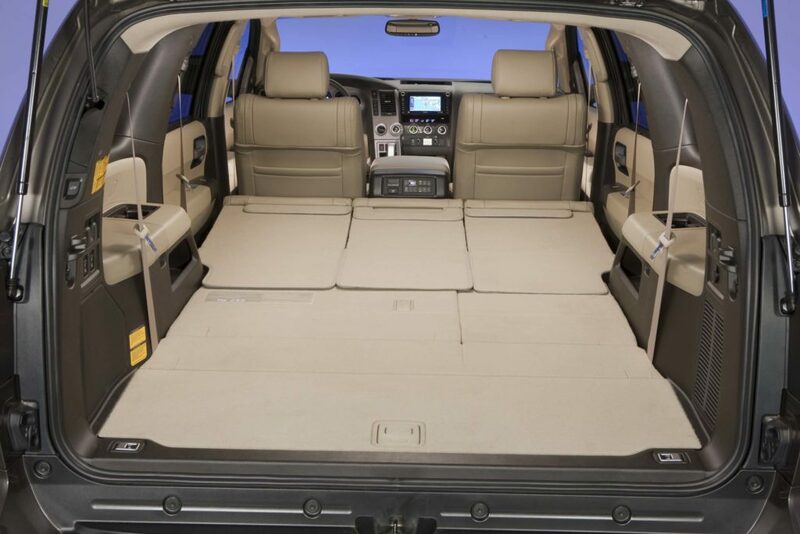 Space is ample inside the 2015 Nissan Armada. The front two rows have plenty of space for adults, and the second row is available with captain’s chairs instead of a bench seat. Third row seating will fit children and smaller adults, however there is little room left in the rear with the 3rd row up. 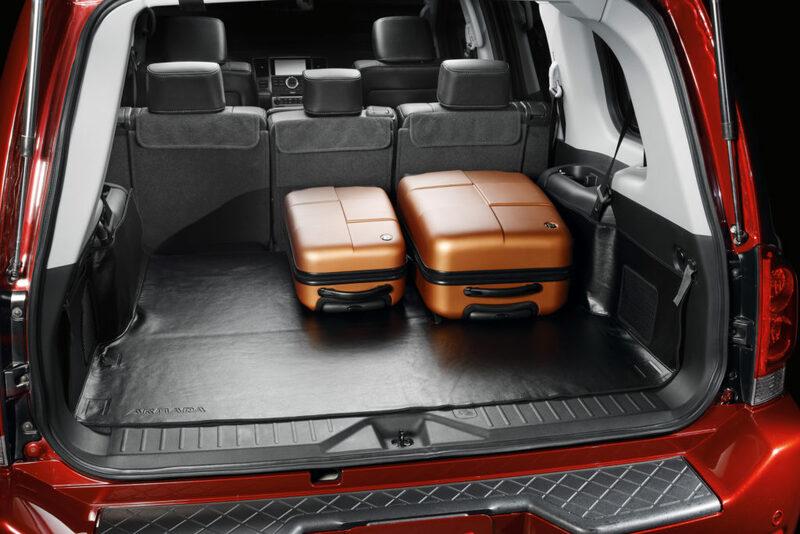 With the 2nd and 3rd rows folded flat, there is ample cargo space for the largest of items. Built nearly the same as the Nissan Titan pickup, the Nissan Armada is somewhat of an over-achiever in terms of towing. The Armada boasts the ability to pull up to 9,000 pounds. The 5.6L V8 comes in every trim and is a strong, muscular-sounding engine. Every Armada can be purchased as either a RWD or 4WD. Maneuverability is difficult in the Armada, and handling can feel somewhat disconnected due to its sheer size. With estimated 12 mpg city and 19 mpg highway, the Armada is built for capability over efficiency. 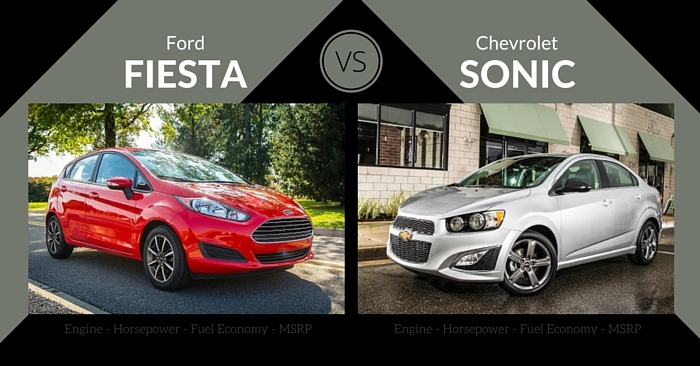 These numbers are comparable to other vehicles of this size with this much power. The Nissan Armada hasn’t been crash tested by the IIHS or NHTSA in years. The list of safety features isn’t as exhaustive as the competition, but most of them come standard. Anti-lock brakes, electronic stability control, and rear parking sensors come standard. 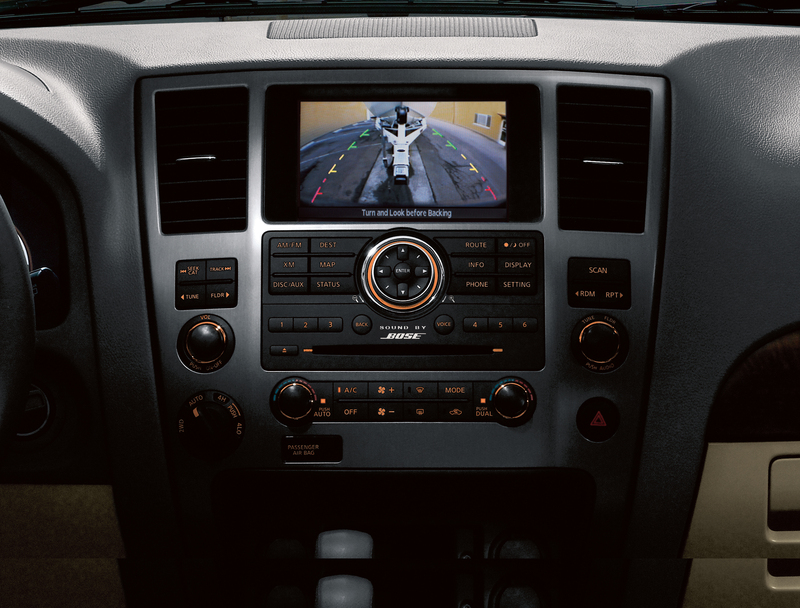 A rear-view camera comes standard on all trims above the base. Notable features of the base 2015 Nissan Armada are USB port, dual-zone climate control, rear parking sensors, and keyless entry. Upgraded features include rearview camera, Bose audio, second row bucket seats, power tailgate, sunroof, navigation, real-time traffic info, heated second row seats, DVD entertainment, 2-tone leather seating, wood trim, and more. 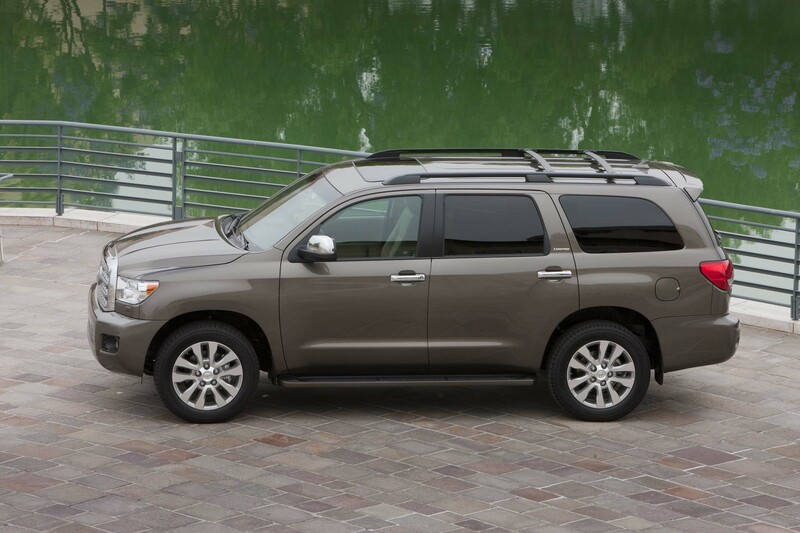 At the base level, the Toyota Sequoia offers a healthy set of safety and convenience features, along with a decent quality interior for an entry-level full-size SUV. The 2016 Toyota Sequoia Platinum is an incredibly luxurious package. 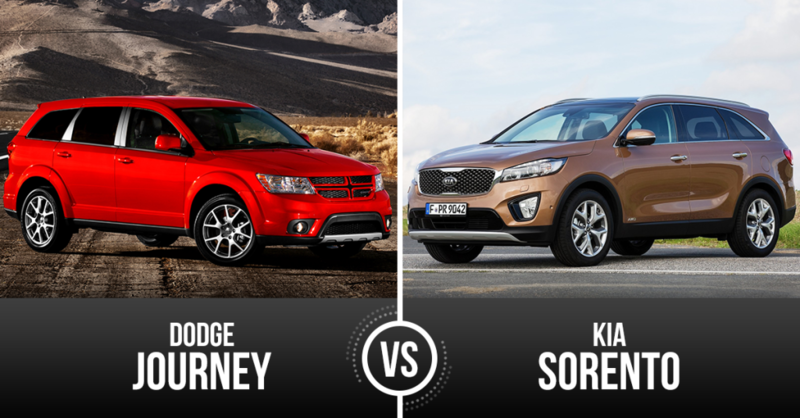 Features are abundant, and the interior presentation and comfort are very competitive with higher-priced luxury SUVs. When comparing the Toyota Sequoia vs Nissan Armada, Toyota takes the crown by providing a superior exterior design, better cargo space, and a smooth ride. 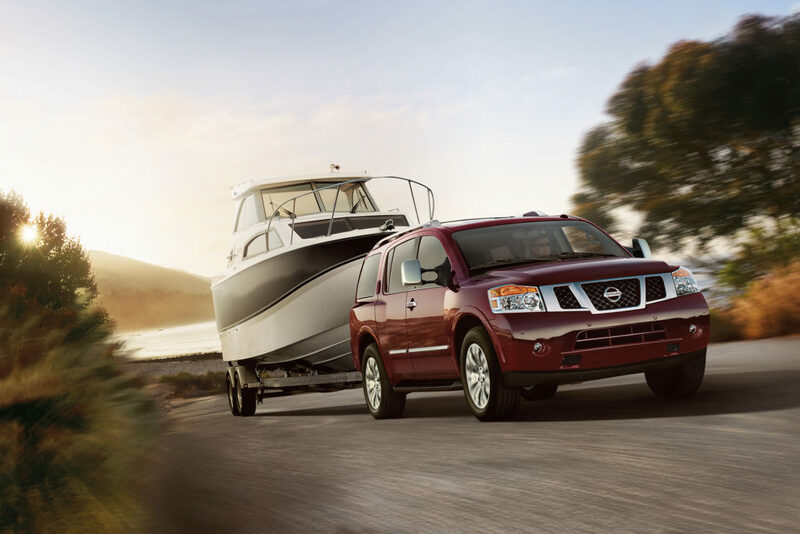 Nissan offers and attractive entry-level price point and huge towing capacity, but its style is still 11 years old. We are eager to see if the 2016 Armada raises the bar or stays stuck in 2004. 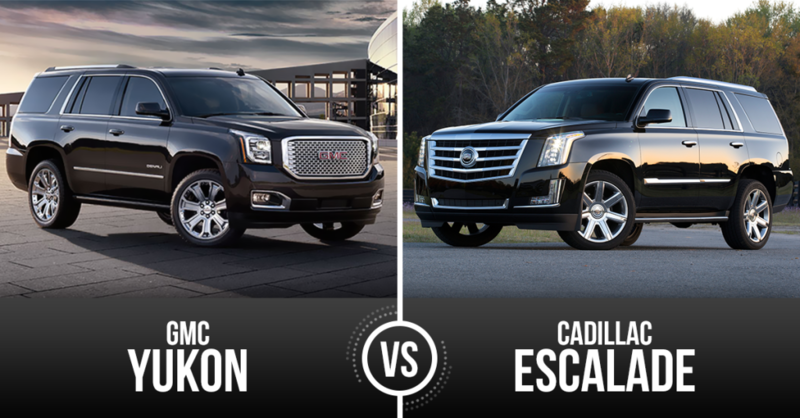 What’s your favorite full-size SUV? Let us know in the comments below!